Killer content to rule the world. With a combined Twitter following of almost 400,000 people, Ann Handley and C.C. Chapman, the authors of Content Rules: How to Create Killer Blogs, Podcasts, Videos, Ebooks, Webinars (and More) That Engage Customers and Ignite Your Business must be doing something right. 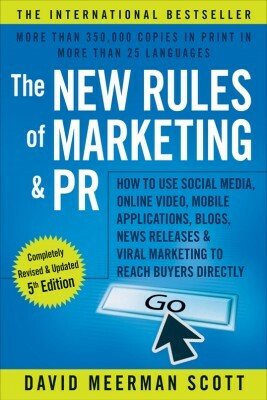 With chapters such as “The Care and Feeding of Your Fans,” “A Blog as a Hub of Your Online Content” and “Photographs: The Power of Pictures,” Content Rules helps you create content for social media and get that content shared with others to give your brand and message the greatest audience possible. 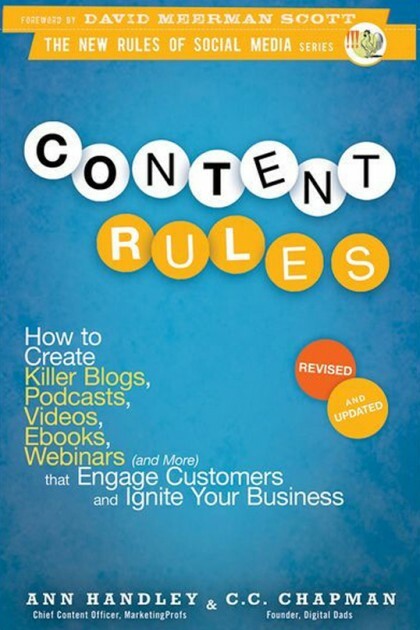 Content Rules explains what content is and why it is now an important tool in your approach to marketing. 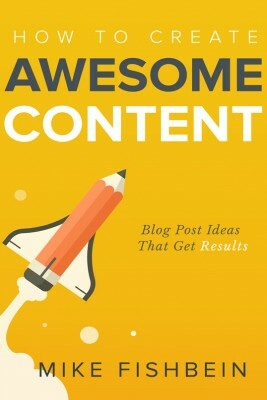 It lays out nine rules for content and breaks them down to show why each is important to the success of your business. Handley and Chapman offer tips on blogs, videos, podcasting and e-books. 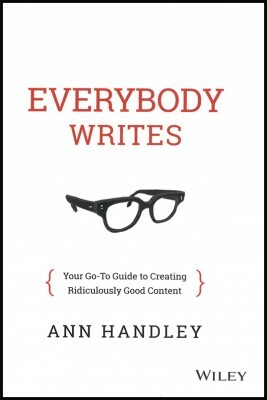 Handley is the chief content officer of MarketingProfs, an online marketing consultant. She is also a member of the LinkedIn Influencer program, and her work has appeared in Entrepreneur Magazine, Huffington Post and Mashable. Chapman has traveled the world speaking about how to understand content marketing better. He also has taught classes for Lynda.com, CreativeLive and Bentley University. The duo’s book tells readers how to harness the power of YouTube, Facebook, Twitter, Google+ and other social media channels by creating content that will engage followers, drive a message, awaken a fan base and increase customers. Handley and Chapman provide success stories of companies – such as the Reynolds Golf Academy, Boeing and AskPatty.com – that used content to build their customer base and build trust. 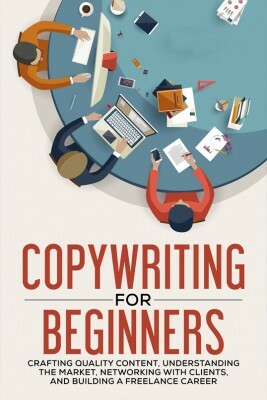 The authors even offer ideas that you can “steal” for your business or cause. Content Rules provides tips on how to get the conversation started when you feel like you have nothing to say, and provides readers with a “12-point Content Checklist” to boost your marketing. The book is available in hardcover, paperback, as a Kindle e-book and as an unabridged audiobook.